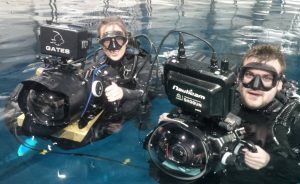 These type of underwater housings are more suited to studio work so aimed at features, drama and commercials, but they can be used in open water scenarios as they have full manual control of the camera and lens if required. 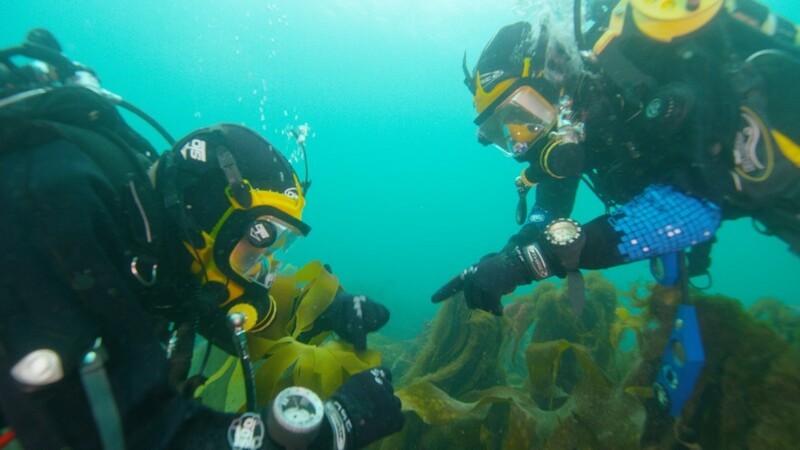 Typically most studio underwater camera housings used in features and drama are controlled only from the surface making use in open water much more difficult. Our housings can be used in both open water and studio environments making them more versatile for different production requirements. 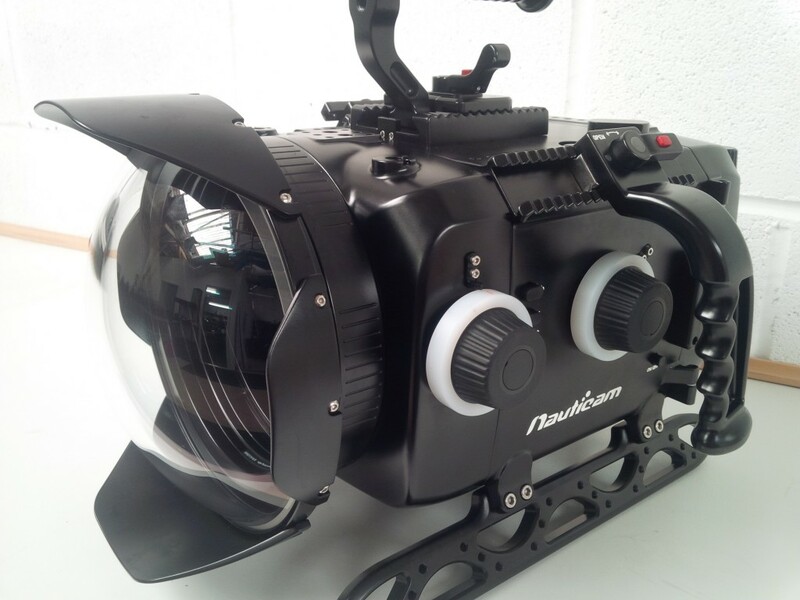 Our two most popular underwater housings for hire fit the Alexa Mini and Red DSMC bodies (Monstro, Scarlet, Epic, Dragon and Weapon) and are built to accept large diameter cinema lenses and independent iris and focus control. We have set both underwater housings up to work with wired follow focus systems such as the Arri WCU4 and AMC 1 modules, and either housing can send picture to surface via the HDSDI cables that come with the housing kit. Differing lens lengths and diameters are easily catered for with the modular step up rings that fit to the front of each underwater housing. Surface 12-24v power can be installed if required if you need to have the camera powered on for long periods of time but we usually supply the housings with large capacity V lock battery kits to minimise down time on shoot days. 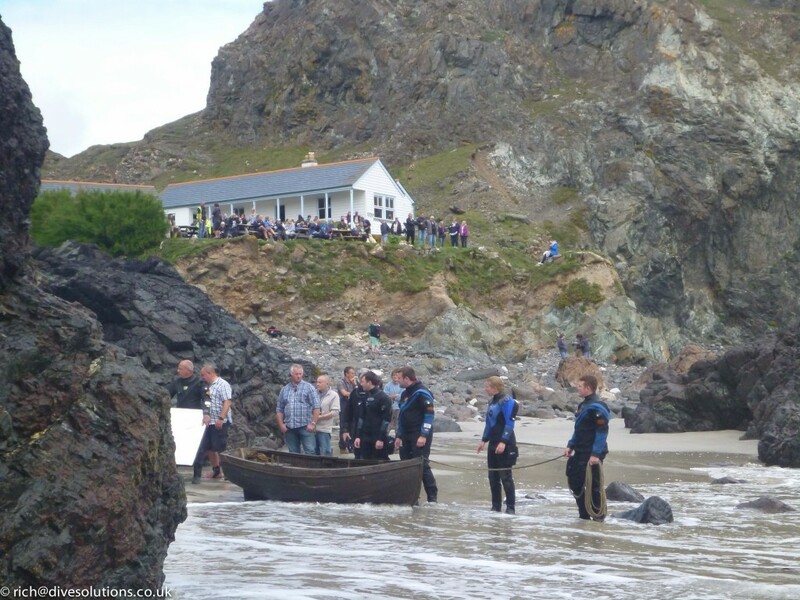 We have also built various items of underwater grip such as sliders, jib arm, tripod heads with short and tall legs, and a float support when a super stable half and half shot is required – please see our specialist equipment page for more information on this. Also available is an underwater housing for the Phantom range of super high speed cameras. To hire any of our underwater housings for these cameras, please contact us.